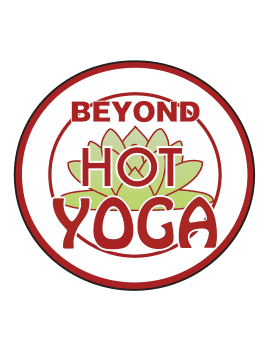 Welcome to Beyond Hot Yoga Studio! We are truly excited about our Hot Yoga Studio and we think you will be too! The ultimate aim of Beyond Hot Yoga is to serve our members through selfless dedication to their needs. To facilitate a transformation through Yoga to a permanent state of peace, bliss, joy, and balance. $69.00 per month for unlimited Yoga! Great people there. Love doing Yoga there. I had moved out of the immediate vicinity. So its a bit of a hike for me to get there, but it is worth the trip. I have tried Yoga at several other places, but I like Beyond the best. Can't wait to go again.